Ancient and modern, this magnificent 900 year old Cathedral has treasures from every age, from medieval stone carvings to world famous contemporary artworks. Open every day and all year with free entry. Free guided tours and special trails for children. Regular exhibitions, free weekly lunchtime concerts and a superb Cloisters Restaurant and Shop. A fascinating place to visit. 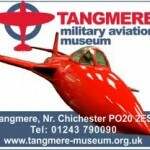 Tangmere Military Aviation Museum The Museum is home to an impressive display of historic aircraft and a unique collection of aviation memorabilia stretching from the First World War through to the Cold War. Amongst the many attractions, are numerous interactive displays and several aircraft simulators for visitors to experience. There is something for all members of the family to see and do. Open: March to October: 10.00am – 5.30pm. February and November: 10.00am – 4.30pm. 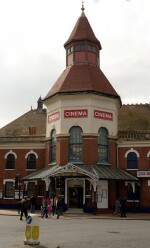 The Picturedrome Cinema in Bognor Regis. The Cinema is Independently owned with two screens showing all the latest releases, Dolby sound systems and new seating throughout. 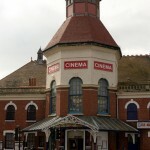 The Cinema dates back to 1886, and has a nostalgic feel, the building retains many original features and the two private theatre boxes have their own personal speakers. Visit the website for details of What’s Showing and booking details. West Wittering Beach is an Area of Outstanding Natural Beauty, looking over nearby Chichester Harbour and a view of the South Downs it has been a family favourite for years. The unspoilt sandy beach, highest water quality and wonderful facilities make it one of the most popular blue flag beaches in the country. There is plenty for space for parking, picnics, relaxing or spotting wildlife and birds. If you fancy something a little more adventurous wind and kite surfing are both popular sports to be done here. 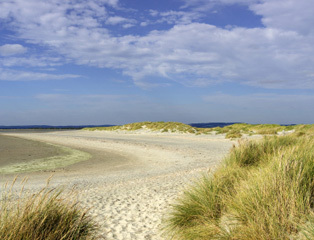 Just up the road is East Wittering Beach which is popular with the surfers, if there is a wave to catch, they’ll be out. With plenty of places to hire surf boards and a beach webcam to check the surf you’ll be all set. 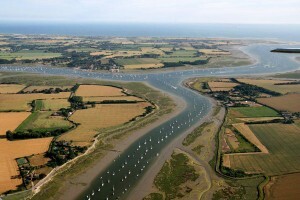 Chichester Harbour is one of West Sussex’s most popular recreational areas. With its sheltered waters it attracts sailors and wildlife alike, along with a thriving holiday trade it’s a wonderful place to visit. You can explore Chichester Harbour by taking one of their boat trips, cycling one of the designated cycle routes or taking a guided walk to enjoy the views. Whatever you do be prepared to be wowed by this Area of Outstanding Natural Beauty. 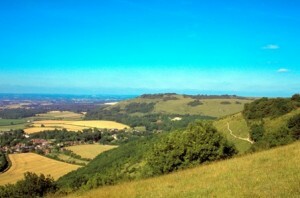 The Southdowns National Park consists of many bustling towns of villages; it covers an area of over 1,600 km2 and is home to more than 110,400 people. 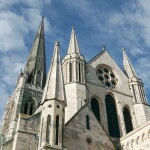 Spanning from Winchester in the west to Lewes in the east it is bursting with traditional English culture. 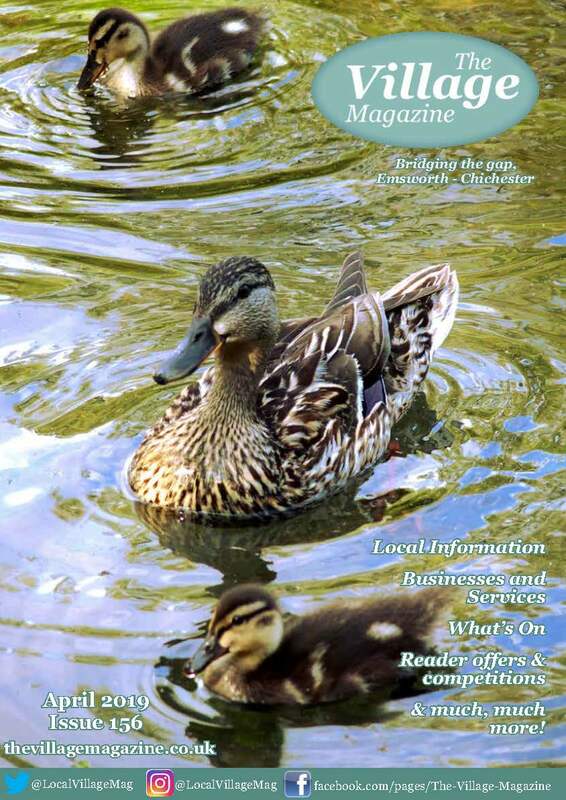 Throughout the South Downs there are many events that take place all through the year. These vary from annual arts, music and literary festivals, weekly farmers markets to town and village community gatherings. If you enjoy walking there are an abundance of different routes to take, just get your map and get going.